Self Adhesive pocket for single CD in jewel case. 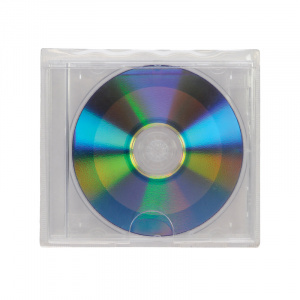 700036 / Self Adhesive pocket for single CD in jewel case. 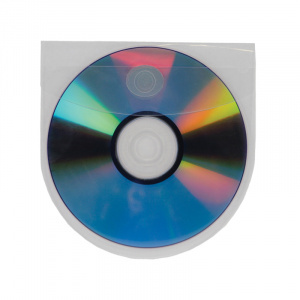 700033 / Self Adhesive Pocket For Single CD/DVD – Rounded With Flap. 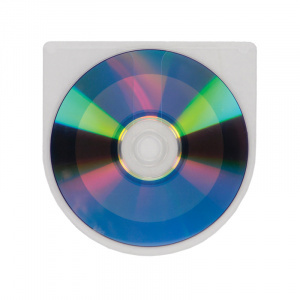 700034 / Self Adhesive Pocket For Single CD/DVD – Rounded With No Flap. 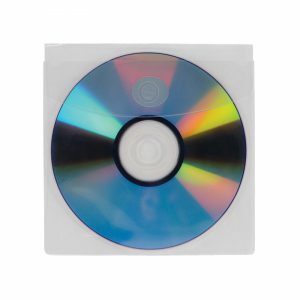 700035 / Self Adhesive Pocket For Single CD/DVD – With Flap. 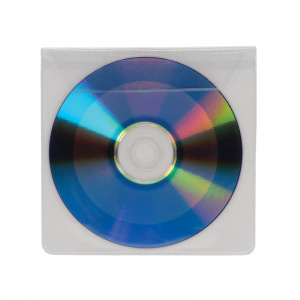 700038 / Self Adhesive Pocket For Single CD/DVD Square With Flap. 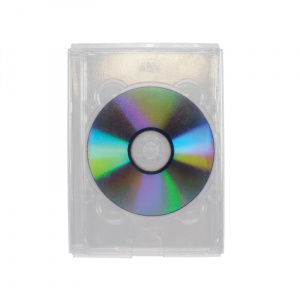 700039 / Self Adhesive Pocket For Single DVD in Jewel Case. 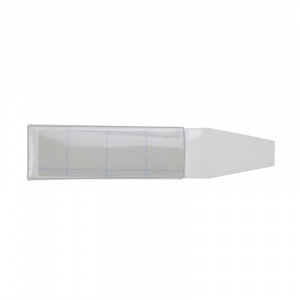 SAUSB / Self Adhesive pocket for standard USB stick. With Flap.